Zeus. . HD Wallpaper and background images in the ग्रीक पौराणिक कथाओं club. 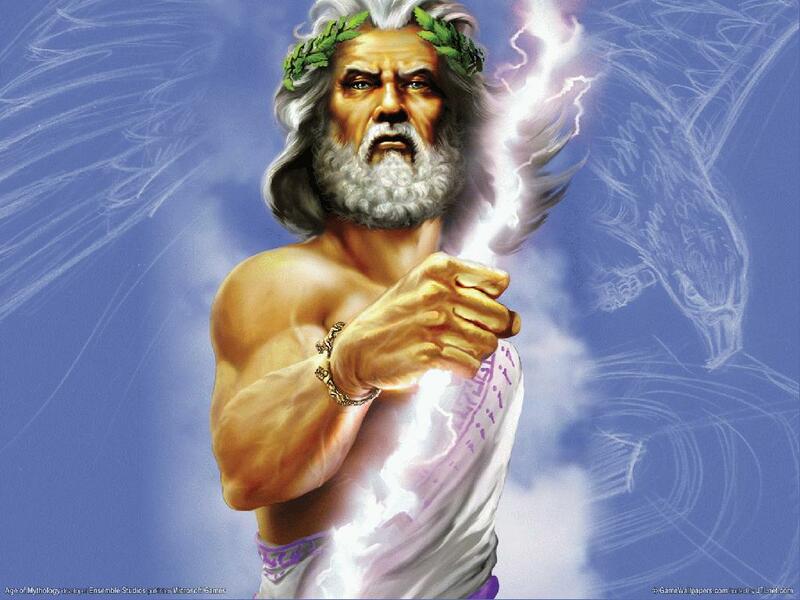 Um... isn't that the picture of Zeus from Age of Mythology and wouldn't that be considered copyright infringement? Unless you have permission, of course. I just like his roman name..... JUPITER!!!!!!!! !